The CPTP offered blacks flight training. 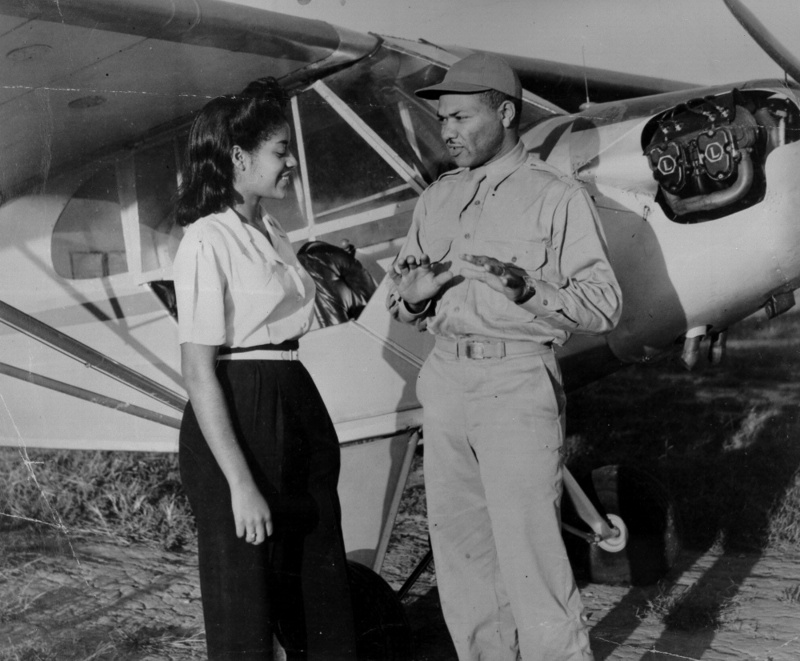 The federally funded Civilian Pilot Training Program (CPTP) offered blacks unprecedented opportunities for flight training, although on a segregated basis. Coffey obtained a CPTP franchise for Chicago in 1939 on the eve of World War II.